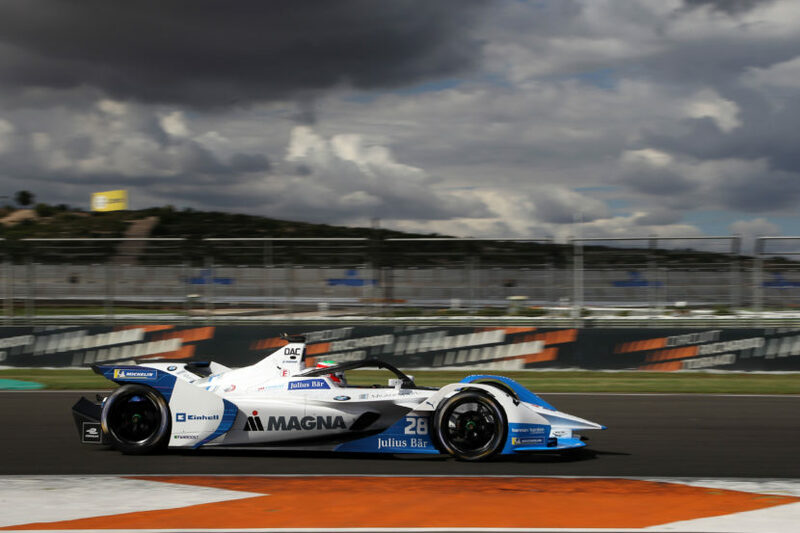 The 2018–19 FIA Formula E season will be the fifth season of the FIA Formula E championship, and will kick off next week – December 15 – in Saudi Arabia on the Riyadh Street Circuit where all 22 Gen2 cars and drivers will take to the 2.495km track. There will be eleven teams and among them, for the first time as a factory team – BMW i Andretti Motorsport. BMW says that the drivetrain was developed using the expertise of the same engineers that designed that of the BMW i3 and will have the BMW works drivers António Félix da Costa (POR) and Alexander Sims (GBR) at the wheel. Audi, Jaguar and Renault are some of the other factory teams, which will be joined in Season 6 by Porsche and Mercedes-Benz. Back in October, BMW I Andretti Motorsport posted encouraging first results with both BMW works drivers, Alexander Sims and Antonio Felix da Costa, setting great times at the wheel of their respective BMW iFE.18 cars. Sims was the fastest driver in the field, with a time of 1:17.553 minutes. The next day, Félix da Costa topped the combined rankings with a best time of 1:16.977 minutes. Now it seems that those results have not gone unnoticed. 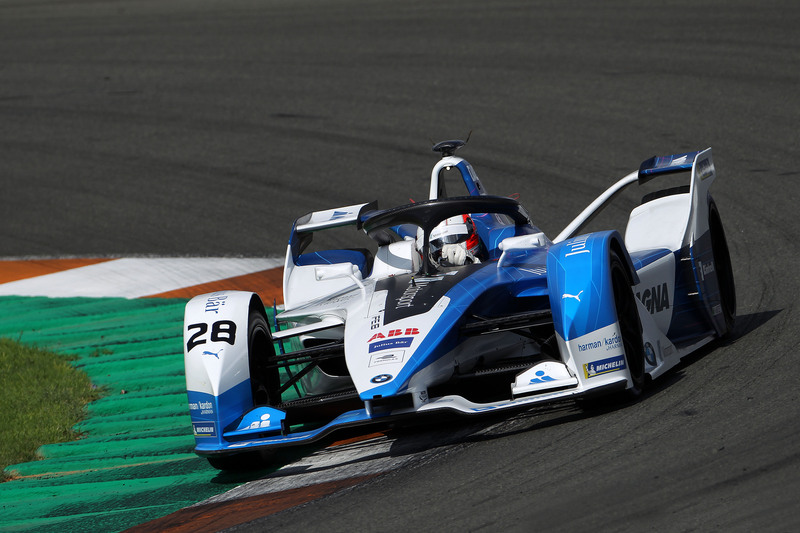 According to Autosport, Audi ABB FIA Formula E boss Allan McNish said that the BMW Andretti is the team to beat heading into the upcoming 2018/19 season. Audi won Season 4, mostly do its efficiency advantage. “BMW right now is the one that we look at and they are the one that we are going to be chasing as a principal point,” McNish told Autosport. We will follow closely the electric championship in 2019 and will report live from several races.